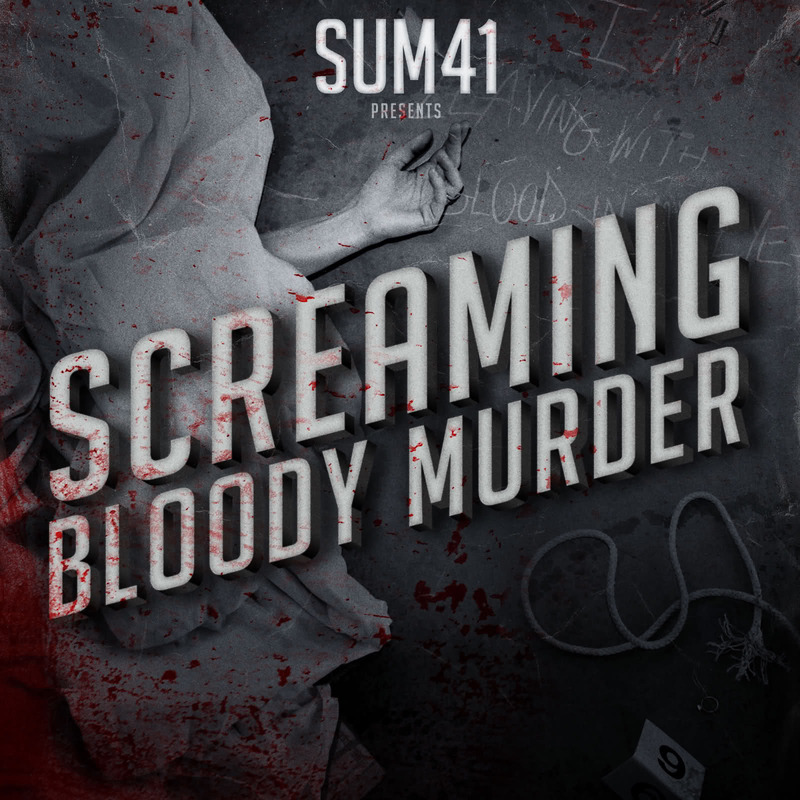 Sum 41’s Screaming bloody murder. I originally wasn’t going to do a review on this CD since it came out way back in march but i thought it deserved a review. A lot of other sights are saying that it isn’t that good of an album but i think its great! Sum 41 took a different route on this record then all the others. They got away from the punk rock genre they usually go for and made kind of a harder rock album. While some maybe disappointed because of there are more ballads than up beat songs. All in all this album is amazing! Screaming bloody murder was the first single they released, if you haven’t heard it yet then you should go listen to it now!